Those with compromised immune systems and other medical conditions are vulnerable to life-threatening infections caused by the bacteria Burkholderia cepacia, which has contaminated some medications distributed throughout the country. Our attorneys at Morgan & Morgan are currently filing lawsuits on behalf of people who contracted dangerous medical conditions after being exposed to Burkholderia cepacia. We’re seeking to hold negligent drugmakers accountable for exposing their contaminated products to vulnerable people with weakened immune systems and chronic lung diseases such as cystic fibrosis, among other conditions. Burkholderia cepacia is common in the environment and doesn’t generally affect healthy individuals, but those with compromised health are at great risk of getting sick when exposed to it. 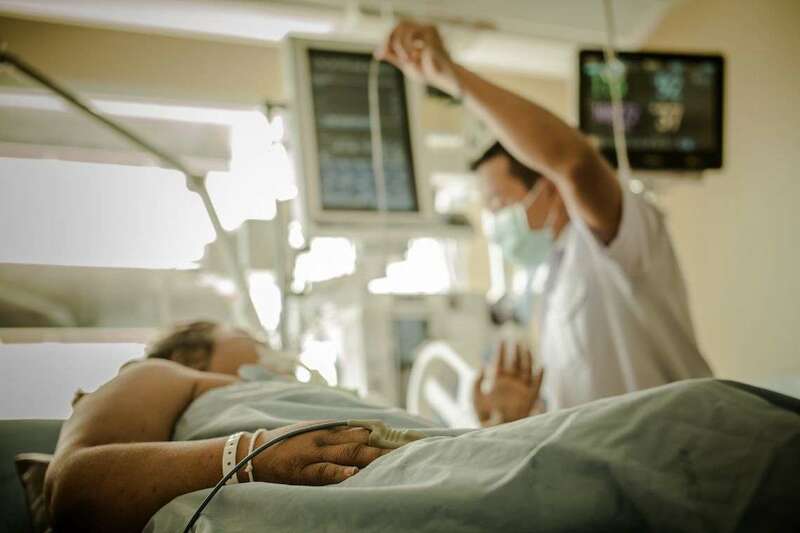 The bacteria is notoriously resistant to antibiotics and difficult to treat, and exposure to it can potentially result in a cascade of medical complications, including aggressive pulmonary infections. If you or a loved one have contracted serious illness from exposure to Burkholderia cepacia, contact us for a free, no-risk case evaluation. You may be able to get compensation. One troubling story underscores just how dangerous exposure to Burkholderia cepacia can be. Our attorneys at Morgan & Morgan are currently representing a family whose infant son with a serious heart condition was given stool softener contaminated with the bacteria. What happened to him is heartbreaking. The infant received the contaminated stool softener Diocto Liquid while awaiting a heart transplant, causing a delay in the procedure. He ended up suffering multiple, serious complications, including permanent kidney damage requiring lifelong dialysis. He also was left with a weakened heart, requiring a medical assistance device for his left ventricle. For more information, read the complaint we filed in late September 2017. Their lives, and the life of their baby, will never be the same. In addition to all the pain and suffering they have endured, the family faces costly expenses for hospitalization and medical treatment, among other economic and non-economic damages. Their lives, and the life of their baby, will never be the same. Products that might have been contaminated with Burkholderia cepacia have been on the government’s radar since at least 2004, when over-the-counter nasal sprays were voluntarily recalled. Manufacturers are aware of potential contamination of their products and the risks associated with that. 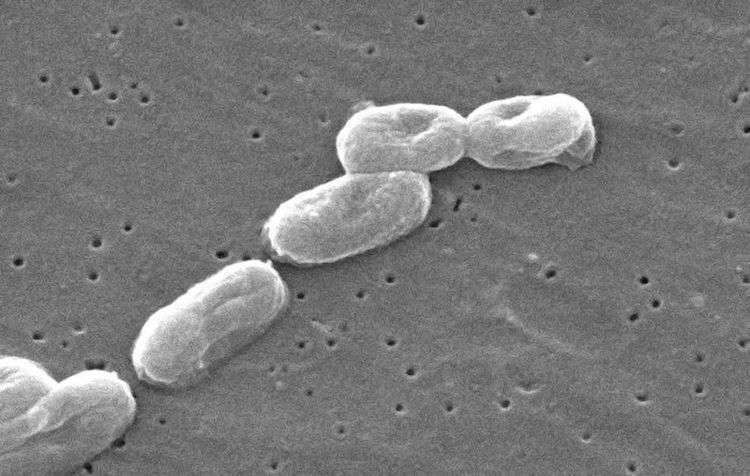 In 2016, the U.S. Centers for Disease Control and Prevention reported that it and the U.S. Food and Drug Administration were investigating a multistate outbreak of Burkholderia cepacia infections. In August 2016, following the inspection of the facilities and testing of the drugs, the FDA announced PharmaTech’s voluntary recall of all liquid drugs the company manufactured, citing potential exposure to Burkholderia cepacia. The following October, the CDC confirmed 60 cases of infection in people in eight states. A year later — in August and September 2017 — the FDA issued another alert regarding products contaminated with Burkholderia cepacia: liquid products made by PharmaTech, including Ninjacof; and Doctor Manzanilla cough and cold and allergy medicines made by Mid Valley Pharmaceutical. Most recently, the FDA issued an alert in March 2018 regarding the Medline face wash, Remedy Essentials No-Rinse Cleansing Foam that comes in four-ounce and eight-ounce bottles. Thus far, the CDC has confirmed 10 case — two in California, one in New Jersey, and seven in Pennsylvania. In all the cases, the patients were already hospitalized for an acute condition and were infected with Burkholderia cepacia in the hospital. What If You or a Loved One Contracted Burkholderia Cepacia? Contracting Burkholderia cepacia can have serious consequences for those who have compromised health. It can put lives at risk. If you or a loved one were affected by a Burkholderia cepacia contamination, contact us today to learn how we can help you. Our attorneys are dedicated to protecting the rights of consumers and patients in the country’s top class action and mass torts cases.